It’s always better to be overdressed than underdressed. It is warmer today, but last week it was so much colder. My kids were complaining about what they had to wear to school. ” I want to wear short sleeves! Why do I have to wear a winter vest over my sweatshirt?” The weather has been a bit crazy – Katy Perry’s song comes to mind… “You’re hot and then you’re cold..you’re yes, then you’re no….” Spring arrived over a month ago and we have still been wearing our winter coats. 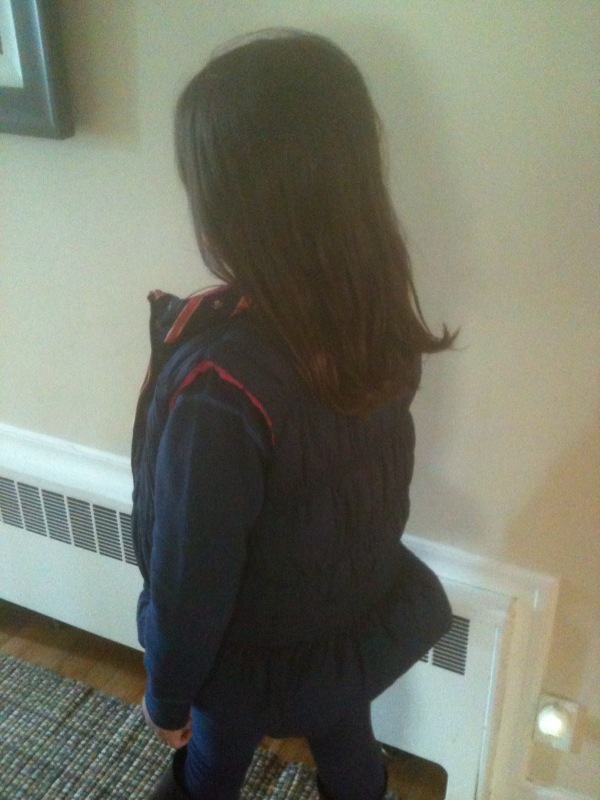 I like to dress the kids in layers. It provides them with warmth if they need it or they can peel it off if they don’t. Being overdressed vs underdressed applies to other areas also. If you are going to a networking event, it is always better to be dressed in a suit or smart business casual vs jeans and sneakers. Has anyone ever heard of “Dress for Success”? I have to say, I am surprised about what people wear sometimes. If you are unsure if an event is casual or formal, bring/wear a nice fitted blazer. This provides you with the option to dress it up or down. The lesson learned here is that you need to be dressed appropriately for your environment. If it’s the weather or an event, being overdressed provides you with more flexibility. Having learned from different experiences in life, I would say being overdressed is always the better option.